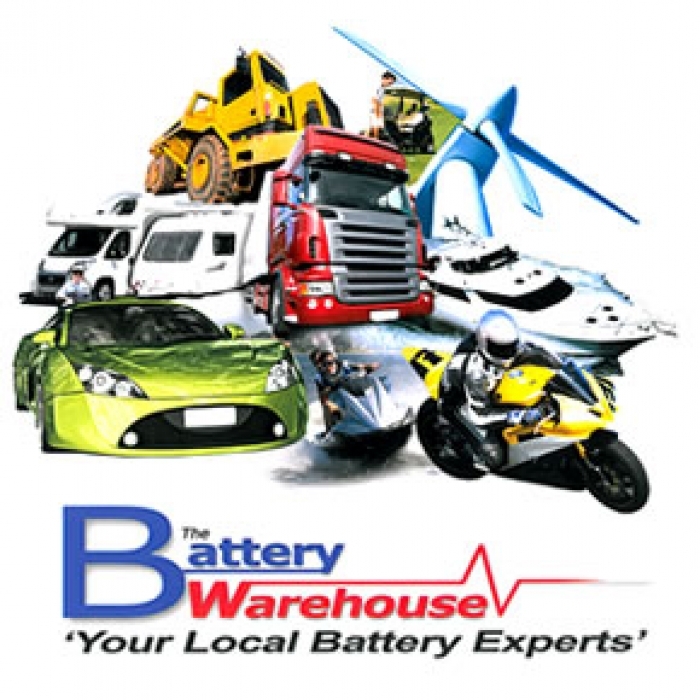 The Battery Warehouse Ltd can offer a wide variety of Automotive batteries to match your vehicle requirements at competitive prices. The management within this company have over 25 years in the industry & with a vast knowledge of technical & product history will make sure your requirements are dealt with in a professional & competant manner. With a retail shop & warehouse based at the same premises The Battery Warehouse Ltd can offer you batteries for modern day high performance vehicles through to vintage cars. 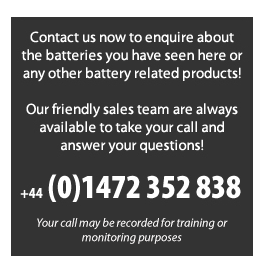 With a number of the leading battery brands ranging from the top performance 5 year warranty through to a 2 year standard rangewe can provide a variety of options to suit your requirements. Ideal for cars with lots of electrical equipment, whether factory or retro-fitted & are particularly suitable for diesels. It is the market’s premium battery option as it has a longer lifespan due to new PowerFrame technology. Have a fully sealed lid that degasses using a labyrinth technology, the result of this is that the battery is completely maintenance free & you will never need to top up the battery with water. Utilising the latest calcium calcium manufacturing technology which improves the shelf life of the battery significantly, resulting in more corrosion resistant plate formation, which extends the life of the battery. They also offer a high performance created by a higher Cold Cranking Amps (CCA). Designed for japanese imported cars that need the small type posts. All heavy duty japanese car batteries come with the small or standard type posts and offer superb quality at the right price. We stock a large range of hard rubber classics which are available in 6v and 12v. All our classic vehicle batteries are hard rubber, matching the original manufacturers specification. Offering you the ultimate classic car battery, for the correct period look to your pride and joy.